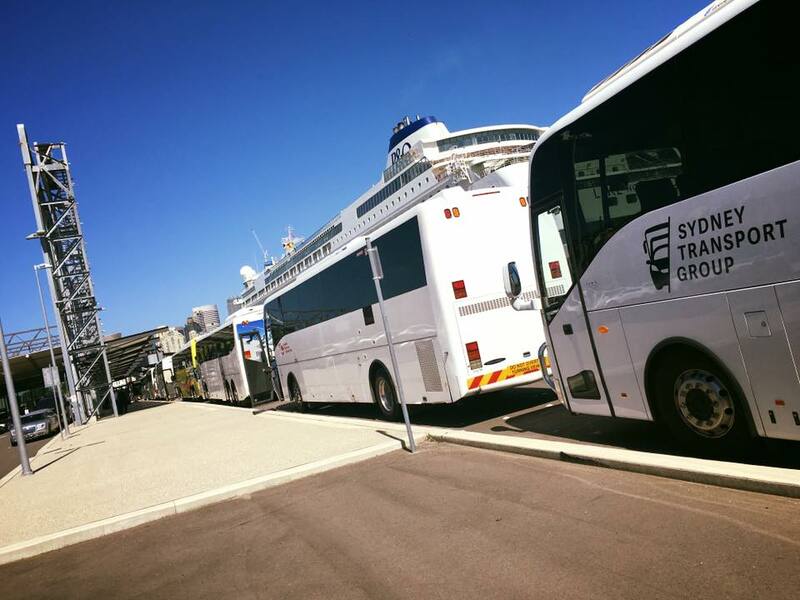 Sydney Transport Groups has a fleet of minibusses to shuttle your group to a Sydney CBD hotel. Having a shuttle bus meet you at the airport and transport your entire group together makes things easier than trying to coordinate lots of individual taxis. 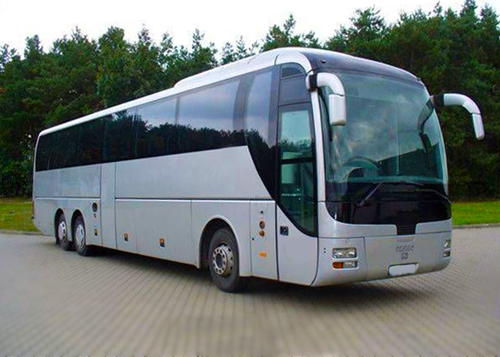 Get to your hotel quickly to relax after a long flight with a shuttle bus to a Sydney hotel. If you’re organising group travel to Sydney by plane, book a Sydney hotel transfer today. Contact Sydney Transport Group now to discuss group transfer to a hotel in Sydney before your next flight.